48 Hills wrote about Flow Kana’s values-driven philosophy and the new Flow Cannabis Institute. Flow Kana was founded on its purpose to help small, local cannabis farms keep up with larger competitors in the exploding marijuana market. Flow Kana is positioning itself as a leader of “artisan cannabis” with a mission to protect the small farmer ecosystem. Nestled inside an old winery in Redwood Valley, the Flow Cannabis Institute stretches across 80 acres of land in Mendocino, California. The institute serves as a resource for farmers to test, dry, cure, trim, process, and package their strains for distribution. Farmers give their harvested cannabis to the institute to be stored in conducive environments, and at the right time, it is thoroughly prepared and distributed. Promoting best practices and sustainable farming techniques, Flow Kana will be the center of processing, manufacture, education, and leisure. 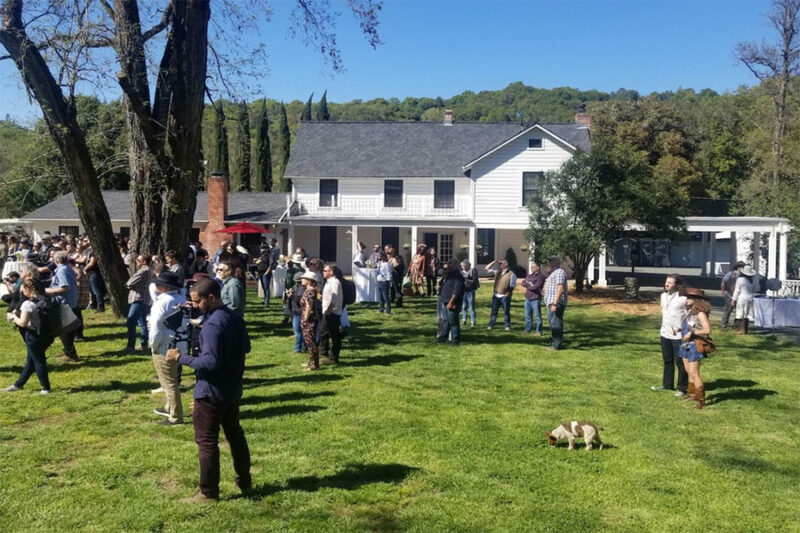 Flow Kana offers the institute as an ideal location for companies to house retreats, throw parties, or use it as a weekend getaway to relax and learn about the newest happenings in cannabis horticulture.